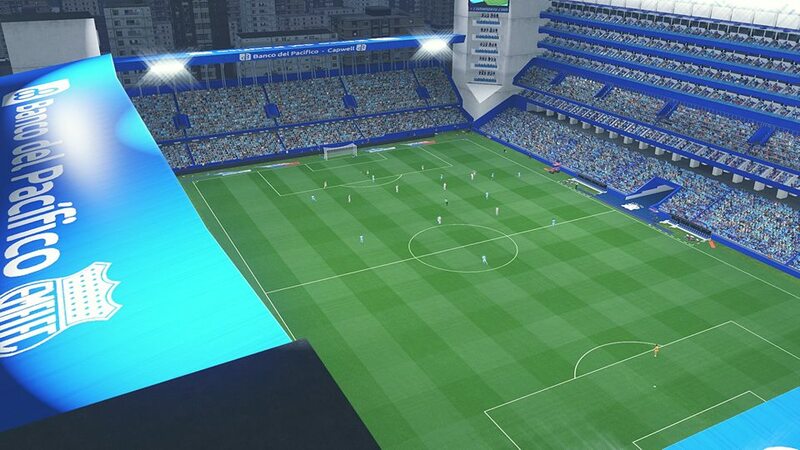 New stadium collection for Pro Evolution Soccer 2019 PC. It's the same stadium that listed in PES 2019 BlackBull Stadiumpack Vol. 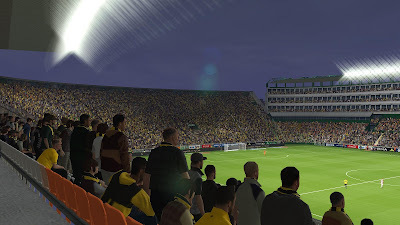 1 ( 119 Stadiums ). 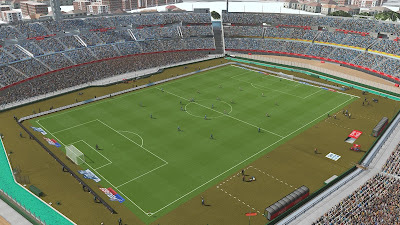 The difference is this stadiumpack only contain all stadiums created by BlackBull Stadiumaker and didn't contain any stadiums made by other stadium maker. 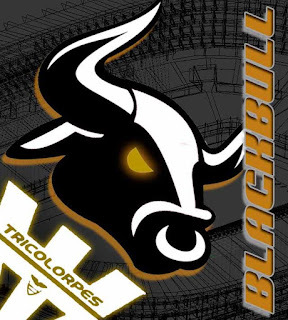 You don't to download this file if already download Stadiumpack by BlackBull before. 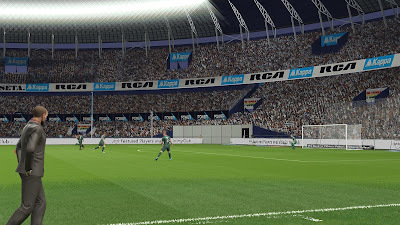 You need to have PES 2019 with latest datapack. EvoSwitcher 2019 + Stadium Server or Sider + StadiumServer.